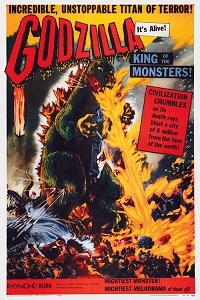 As you know, Kaijuvision is headquartered in Fort Wayne, Indiana. 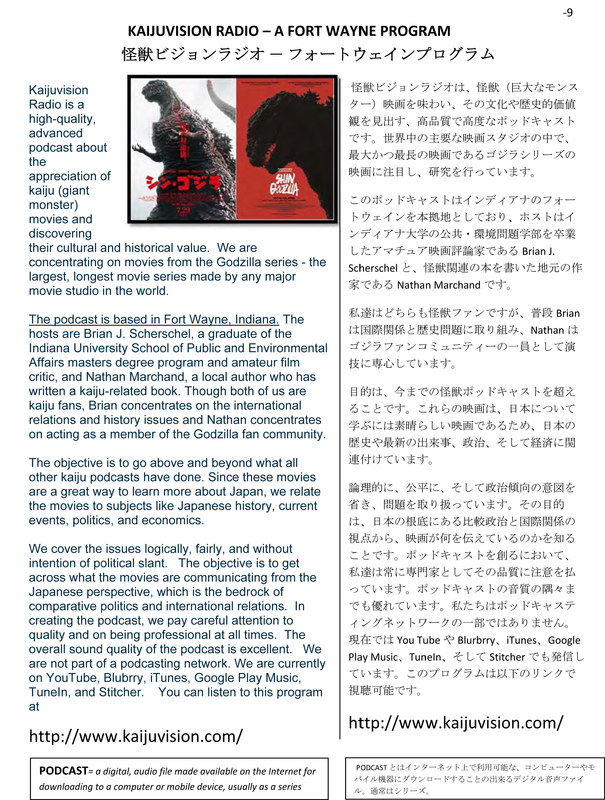 The local Japanese language newsletter in town is called the “Nippon Quarterly”, and they published Brian’s description of our podcast – AND they translated it into Japanese! The Nippon Quarterly’s motto is “Everything Japanese in the Fort Wayne Area”, and is edited by Michele Yamanaka. 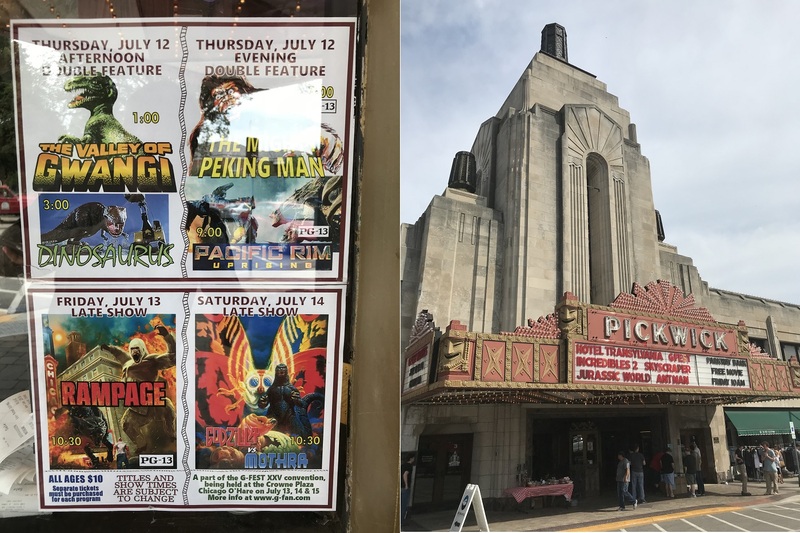 The newsletter is sponsored by the Japanese-American Association of Indiana, Inc. (JASI), a 501(c)(3) non-profit founded in 1988. The JASI also sponsors the yearly Cherry Blossom Festival in Fort Wayne, which Nate and I visited this summer. 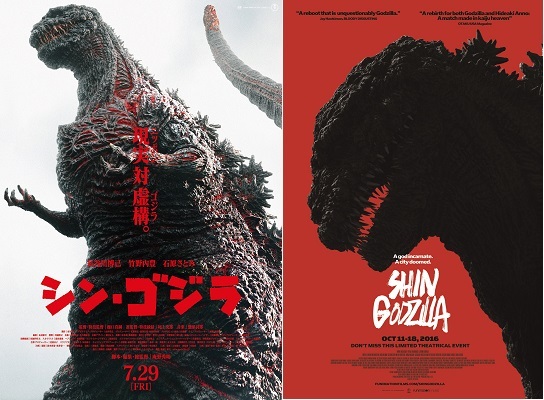 One of Kaijuvision’s goals is promoting cultural understanding between the United States and Japan, one of our most important allies in East Asia and the world. 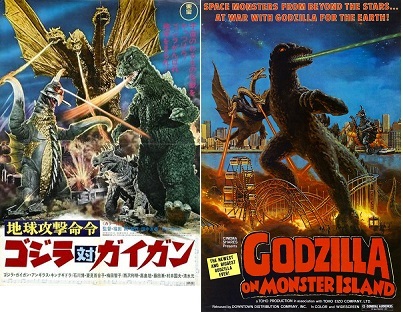 Yes, our podcast is about kaiju and other Japanese movies, but as our listeners know, we do so much more than that. And the newsletter page looks so nice! 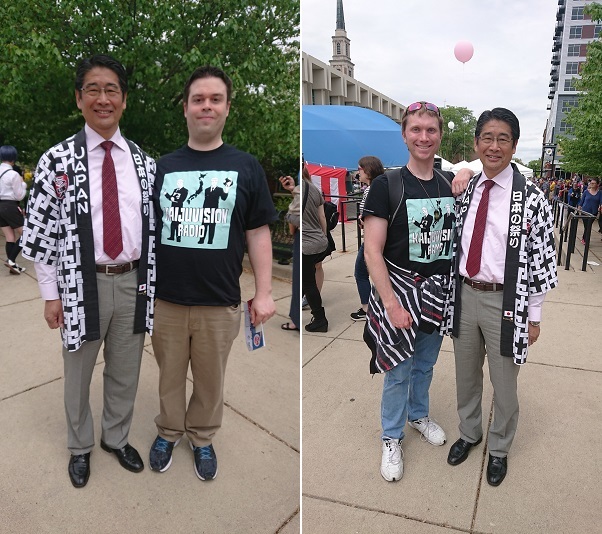 On May 20, Brian and I attended the Fort Wayne Cherry Blossom Festival, a local event that celebrates Japanese culture. It was held at the main branch of the Allen County Public Library. It’s essentially a free one-day convention. 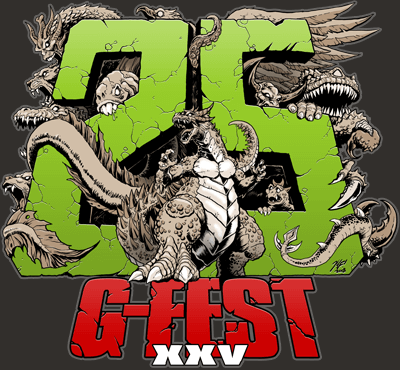 This was the event’s 11th year. 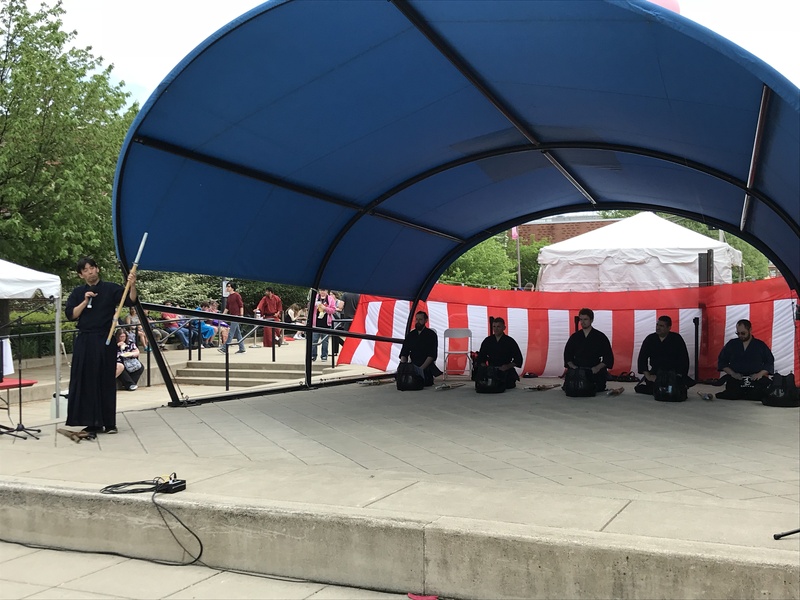 As we’ve mentioned before, one of Fort Wayne’s sister cities is Takaoka, so it makes sense to hold a festival each year centered on Japan. 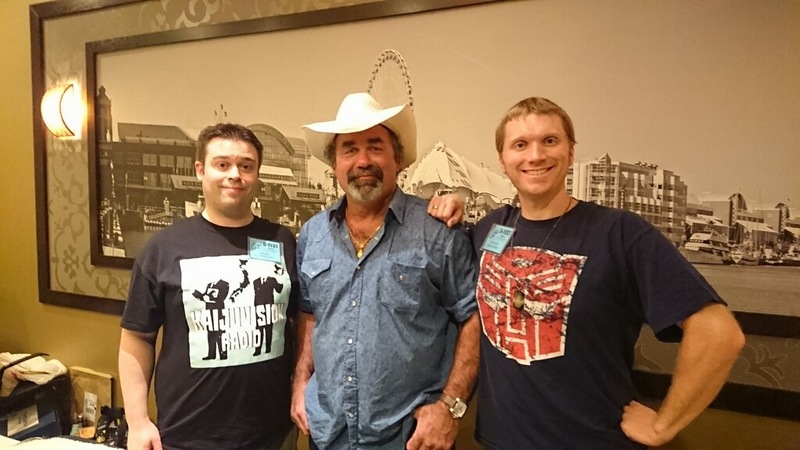 It was my second time at the event and Brian’s first. As the event’s website proclaims, “Five hours…so little time and so much to do!” That was definitely true. We had to choose our activities carefully. First, we watched a performance by Fort Wayne Taiko. 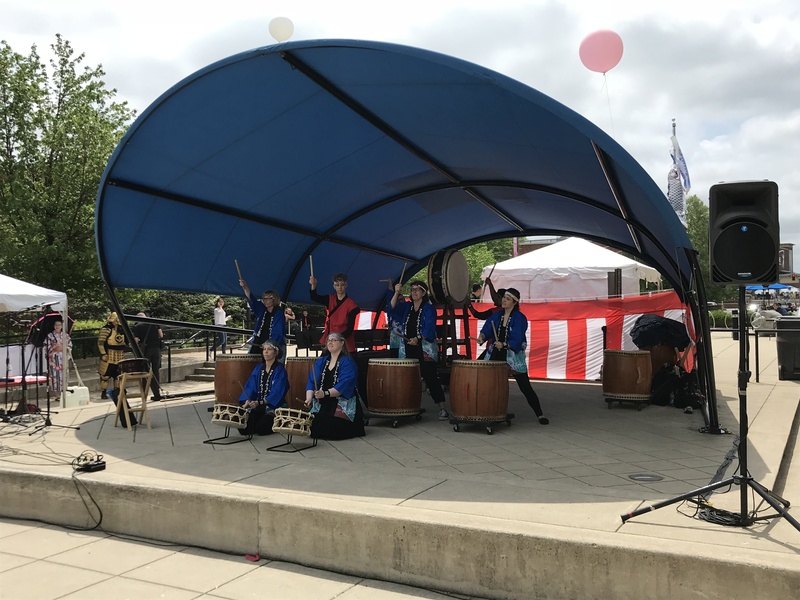 As explained on their website, “Taiko is a Japanese musical tradition that means ‘big drum.’ The large, hollow, skin-covered drums used in taiko are played vertically, horizontally or diagonally to create a range of vibrant rhythms. But taiko isn’t simply about sound. Its characteristic beat is achieved through choreographed arm movements, as drummers ‘dance’ their sticks from drum to drum.” They’re the only such group in Fort Wayne and one of the few in the Midwest, which makes them unique in our area. I love watching them. (Photo below by Nathan Marchand). Next was the opening ceremony presided over by Fort Wayne’s mayor, Tom Henry, and Consul-General Naoki Ito. 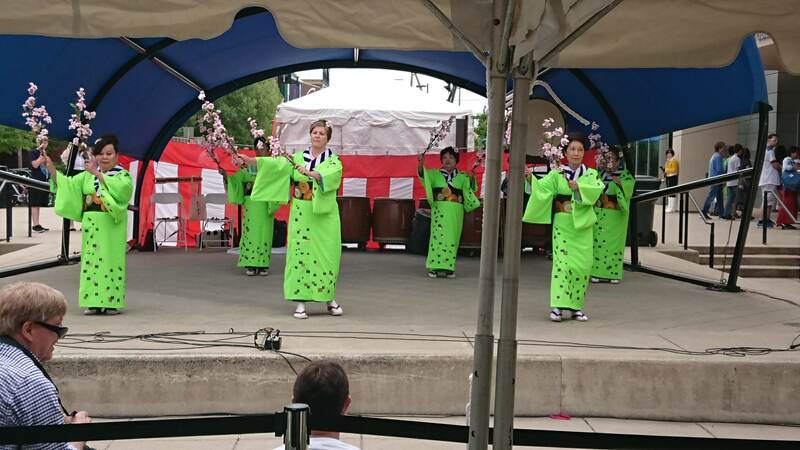 After a quick lunch from some local Japanese restaurants, we watched a performance from the Minyo Club of Indianapolis. Minyo is a style of Japanese folk music and dance originally practiced by people as they worked. 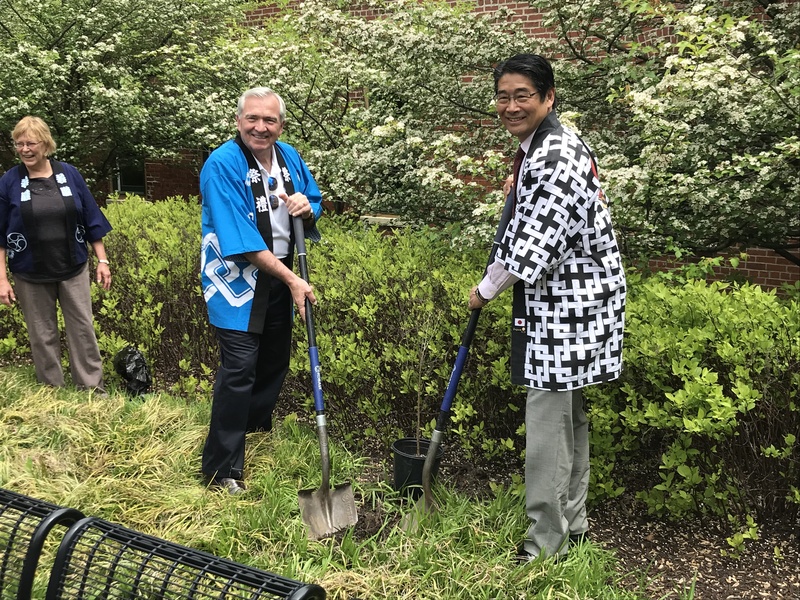 Next was one of the highlights of the day: the planting of a cherry blossom tree. Consul-General Ito brought five that were to be planted all over the city, including one in front of the library. Both he and Mayor Henry broke ground with shovels and Laura Stine of Laura Stine Gardens planted it. (Photo below by Nathan Marchand). 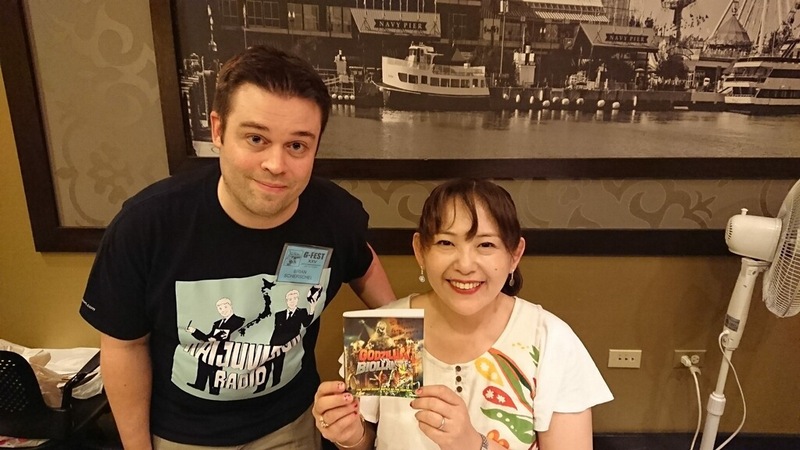 Afterward, we had the privilege of meeting Ito-san and telling him about our podcast. He seemed impressed with our work and told us to keep it up. 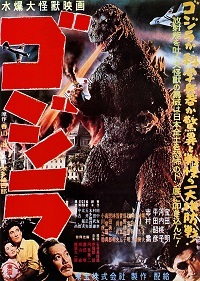 It was also one of the few times I’ve seen Brian starstruck, and it was for a Japanese diplomat! (Which, honestly, isn’t surprising if you know Brian). 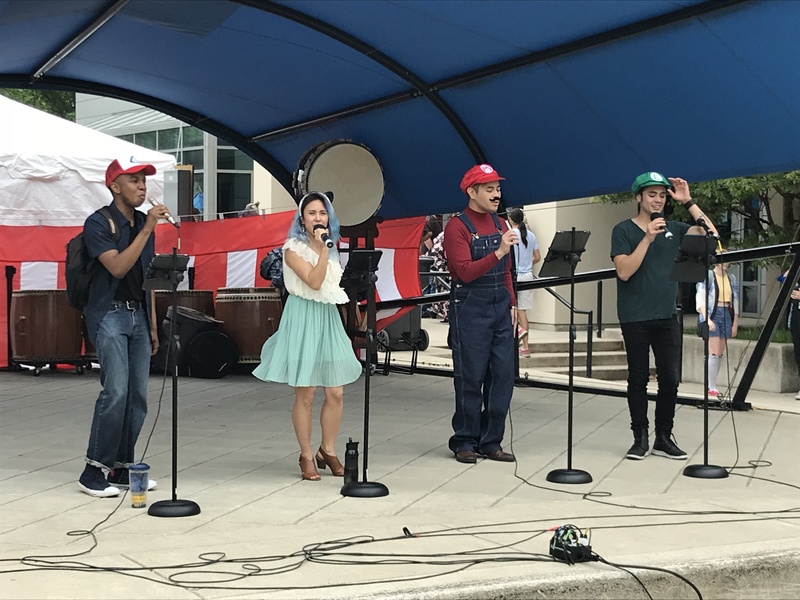 We next saw Heartland Sings, a local vocal group, perform acapella versions of several video game and J-pop songs. My favorite was their Super Mario Bros. medley. Interestingly, they went from the festival to a local church to perform liturgical songs. (Photo below by Nathan Marchand). 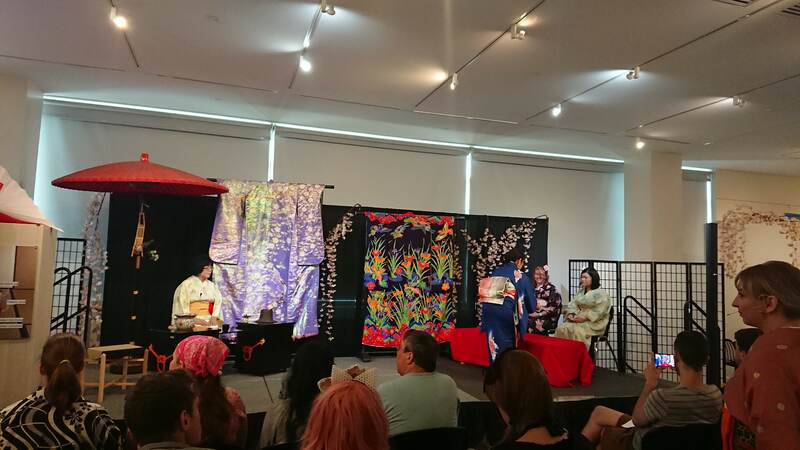 After mingling with the vendors, we attended an event Brian wanted to make sure we didn’t miss: the tea ceremony. This is a tradition that goes back centuries and involves the ceremonial preparation and presentation of a powdered green tea called matcha. We were able to watch a condensed version of the ceremony while a young woman, who was a student of tea master, explained everything. It was fascinating to watch. Then we saw a martial arts demonstration by the Indianapolis Kendo Club. I’ve long been interested in martial arts, so I always make sure to watch demonstrations like this. I was surprised at how noisy kendo is, but even that has the purpose of releasing the practitioner’s energy. The most thought-provoking thing I learned was that a strike in kendo is only to illustrate that the practitioner has already won the fight. (Photo below by Nathan Marchand). Brian left after that, but I stuck around for the cosplay contest. 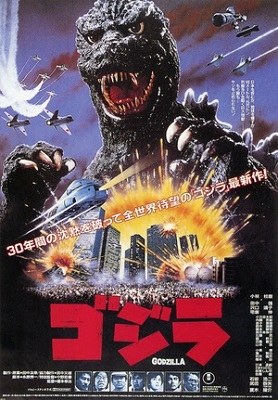 This featured a parade of anime and video characters. 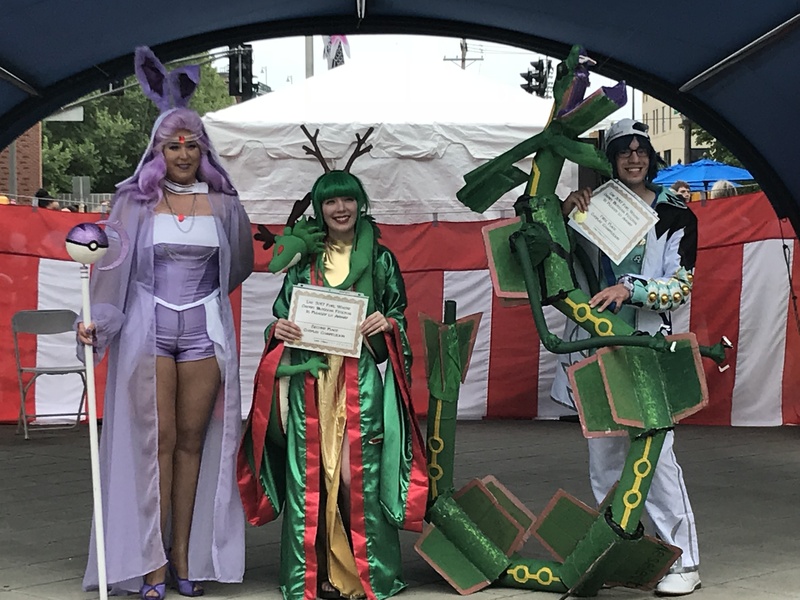 The top three consisted of two Pokemon characters and a female rendition of the dragon Shenron from DragonBall. (Photo below by Nathan Marchand). Overall, it was a fun and educational experience. 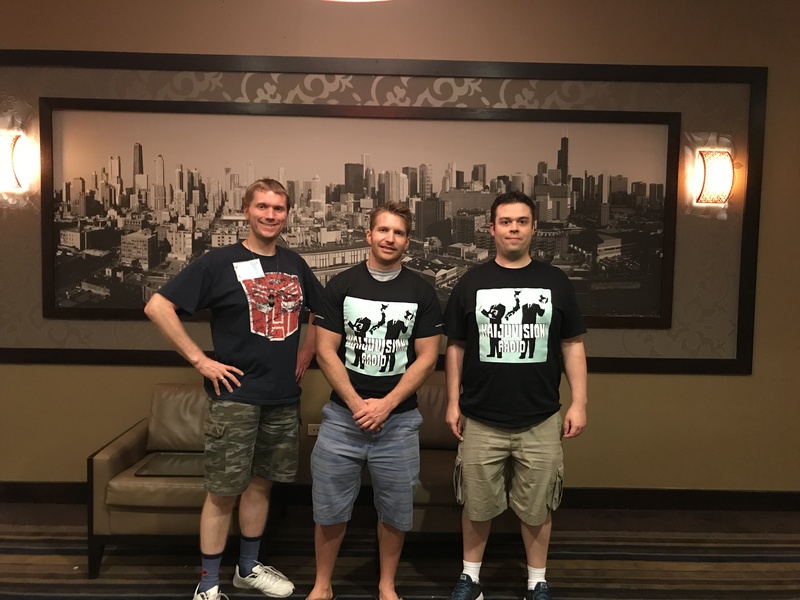 Not unlike our podcast!